Rental Units with this rating are comfortable but have a number of areas that need improvement. While some decorating theme may be apparent, furnishings are generally older, less complete, and do not consistently reflect current decorating trends. Everything is in acceptable condition. 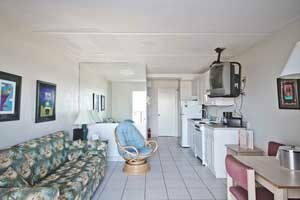 A Bronze unit offers a very basic lodging experience. 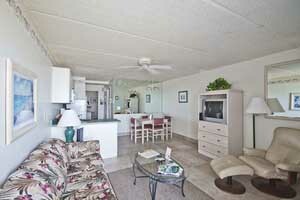 Explore all Bronze Rated Suites and a variety of other rental units available at Beacher’s Lodge. Need further assistance? Please contact us, we are happy to help you find the beachfront condo suite that suits your needs best on your next trip to St Augustine, Florida.